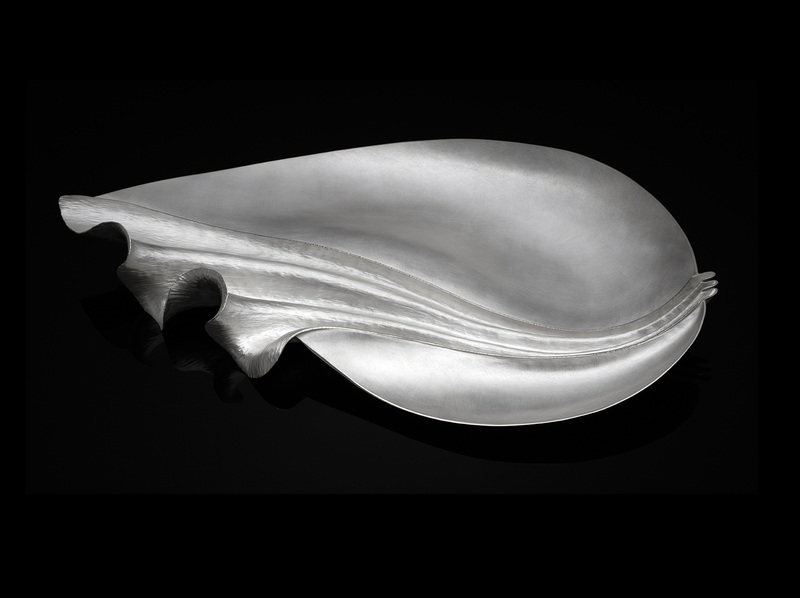 In 2015, Rauni was one of the first two women silversmiths ever to have a piece commissioned for the Goldsmiths’ Company’s Buffet Plate. 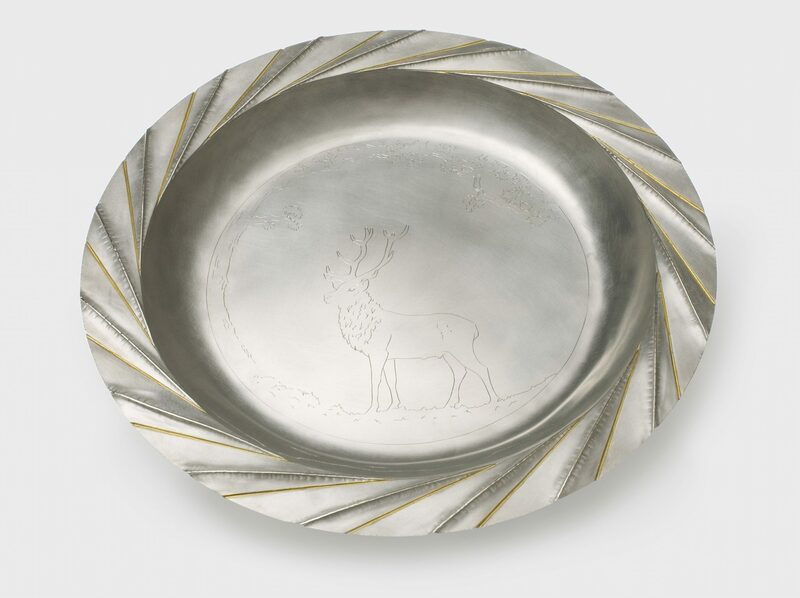 Her ‘Mountain Burn’ Rosewater dish was inspired by fast flowing streams (burns) of the Scottish Highlands inspired by Lord Sutherland. 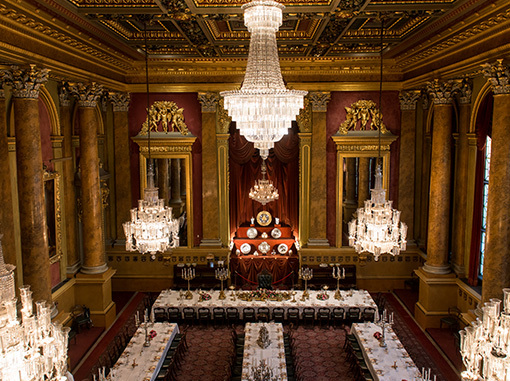 In 2017, Rauni was the first silversmith commissioned by the Worshipful Society of Apothecaries since the 19th Century. She created a striking design based on the Society’s emblem of Albrecht Dürer’s iconic Rhinoceros print of 1515. In 2016, Rauni delivered her ‘Glacier (II)’ piece, commissioned by the National Museum of Wales (Amgueddfa Cymru) in Cardiff. 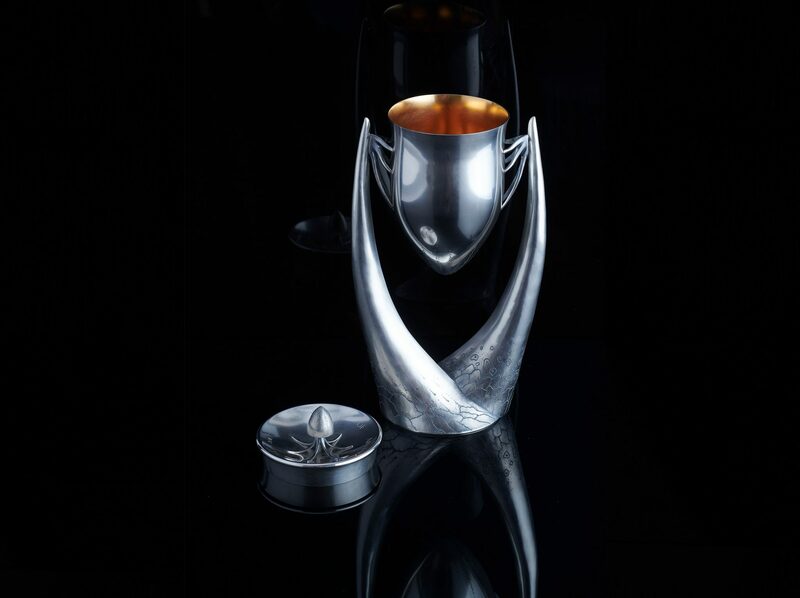 It is a development of the original ‘Glacier’, made after experiences on Glaciers in Iceland in in the Nepalese Himalaya, which the Goldsmiths’ Company purchased for their collection in 2014. To find out more about the making of this piece, see the ‘Targeted Force’ film above. In 2016, Rauni was awarded the Arts Council of Wales Creative Wales award, to develop her creative practice. 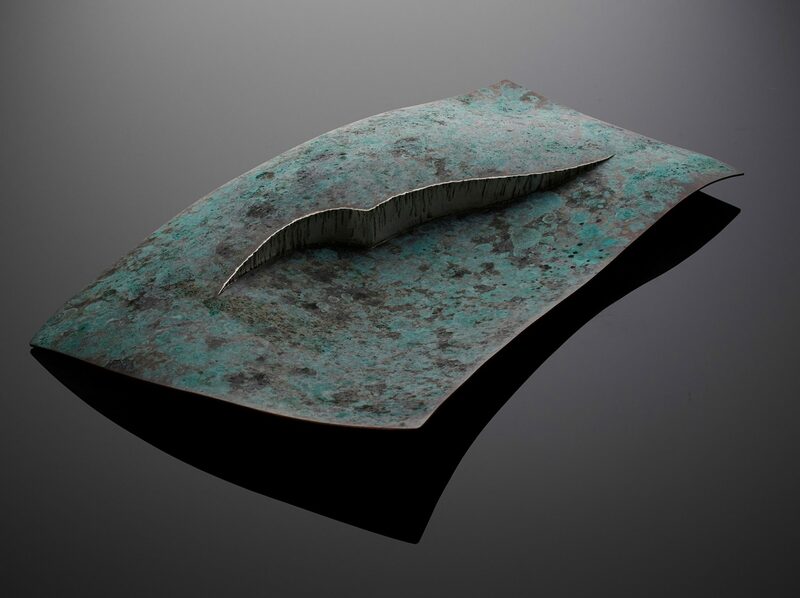 Using bronze for the first time, she explored a deeper connection with the powerful landscape of her chosen home, North Wales, particularly drawing on her experiences rock climbing – a powerful and intimate way to explore the landscape.